Massey 1010 tractor. 16 house diesel. 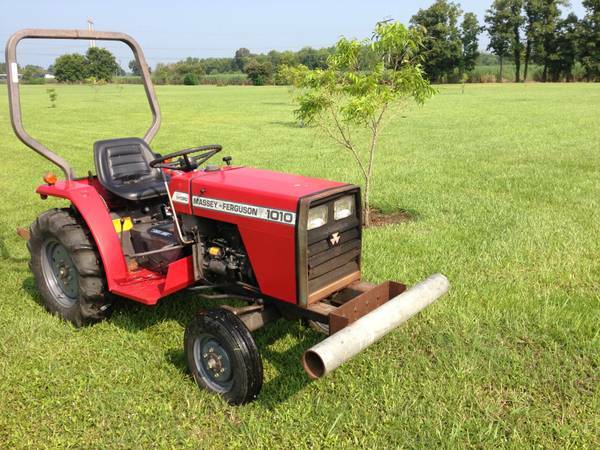 2 wheel drive with Differential lock.Low hours. Garage kept. Three point Category 1. Rear and mid PTO.54 MF 1023 deck. Fully serviced, cut grass very well. Runsdrives great. 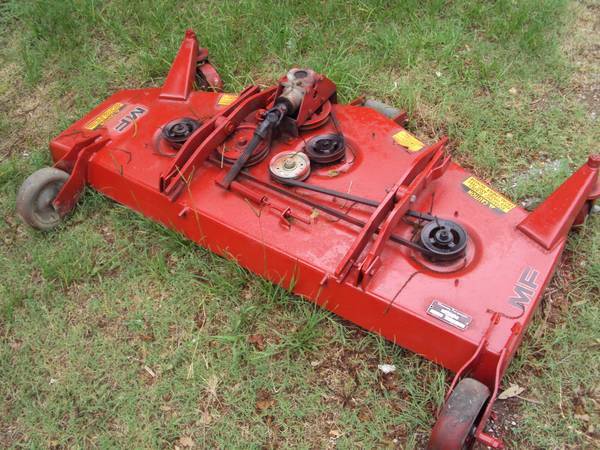 Always used as a lawn tractor. Everything works. Call, text or email for more info. 1320 hours 4wd. Just changed oil. Solid machine repainted in 05. Ive owned it for 12 years. 3 cylinder diesel. Very dependable just dont need it anymore 3500 obo. 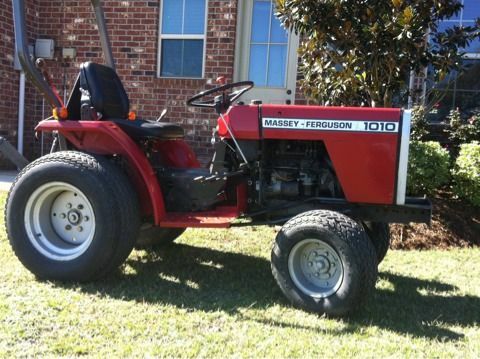 Very nice massey ferguson 1010 3 cylinder diesel. 4x4, Runs and operates good. New front ag tires. $3300 please call.